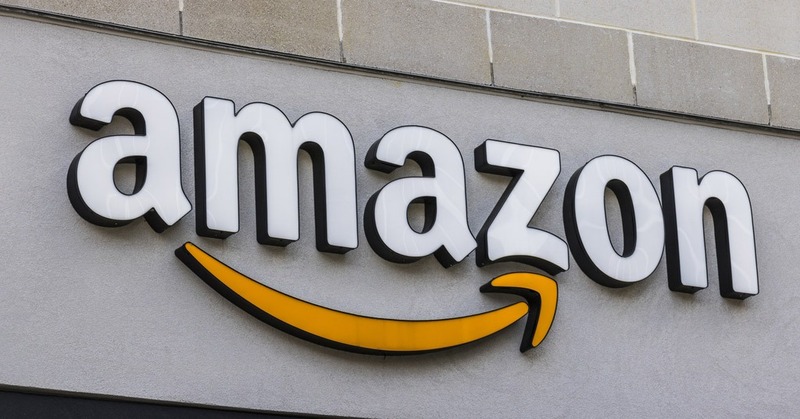 Amazon announced an expansion of its Austin Tech Hub and plans to create 800 new tech jobs in fields including software and hardware engineering, research science, and cloud computing. Together with its customer fulfillment facilities, Amazon has created more than 22,000 full-time jobs in Texas and since 2011 has invested over $7 billion in the state, including infrastructure and compensation to its employees. Amazon’s Austin Tech Hub is one of the company’s 17 North American Tech Hubs – a network of development centers in addition to Amazon’s Seattle and Northern Virginia headquarters. Together, these Hubs have more than 20,000 employees, building new products and services for Amazon customers around the world. Austin-based teams primarily focus on Amazon Web Services (AWS), Amazon Business, Amazon devices, video game design, advertising and more. To accommodate the additional job creation in Austin, Amazon will expand into a new 145,000 square foot office in The Domain, opening in 2020. Named #1 on LinkedIn Top Companies in 2018, Amazon provides comprehensive benefits to its employees, including healthcare from day one, 401(k) with 50 percent match and flexible parental leave —from the company’s most senior executives to its hourly FC associates. Amazon also offers a range of programs to equip job seekers and employees with the skills they need for new, in-demand jobs, from paid cloud computing apprenticeships for military veterans, to its innovative Career Choice program, which pre-pays 95% of tuition for courses in in-demand fields, regardless of whether skills are relevant to a career at Amazon. To date, more than 12,000 employees have participated in Career Choice in the United States.